Steve Martocci is the co-founder of Splice, a technology platform for music creators which streamlines the fragmented process of creating and sharing music, freeing musicians to spend their time and energy on the creative process. Previously he was a co-founder of GroupMe, a group messaging service that in August 2011 was acquired by Skype, which was subsequently acquired by Microsoft in October 2011. 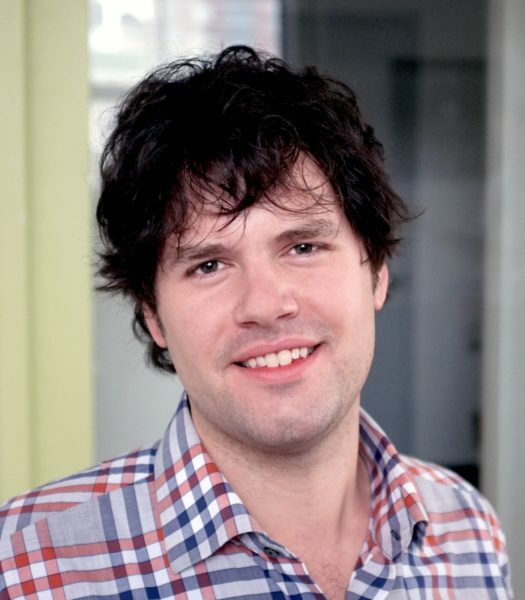 Prior to GroupMe, Steve was a lead software engineer at Gilt Groupe and founded Sympact Technologies and Bandwith.us. However, it was over Angel’s Envy bourbon that we learned that Steve’s success can really be attributed to the breakup of Phish. Of course, he had all of the accolades to garner a successful career, Steve graduated from Carnegie Mellon University in 2004 with a B.S. in Information Systems, and has had a string of high profile tech jobs with amazing collaborators which give him his business-savvy and tech know-how. However, it was his love of music that has motivated him and remains a constant thread across his career. In part one of our (first ever!) two-part story we learn a lot about those early days in his career and the catalysts that set his trajectory toward the tech superstar we know today.